The college was established in the year 1942 with an objective to offer quality learning to students. 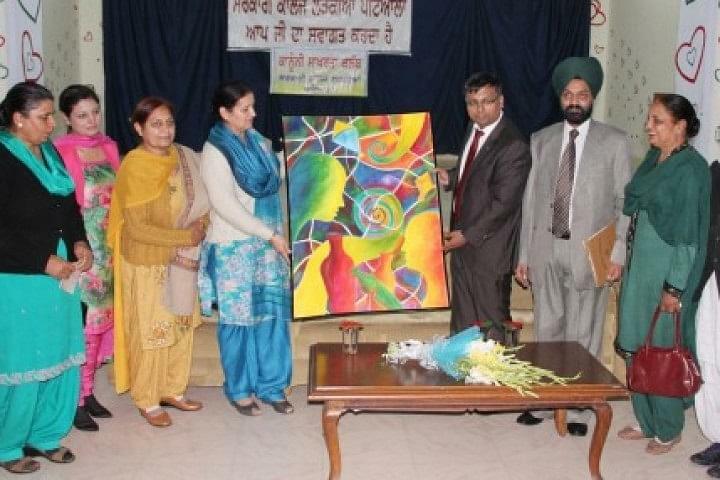 Since its inception, Government College for Girls, Chandigarh has been carrying on the tradition of excellence not only in academics but co-curricular activities as well. With an envious list of names as its alumni, the college has earned repute in academics, technology, civil services, judiciary and industry as well. The college has been expanding its roots and has excelled in several fields. The aim of the college is to offer the best in every field to the students, right from ambience to infrastructure, from technological advancement to academics. 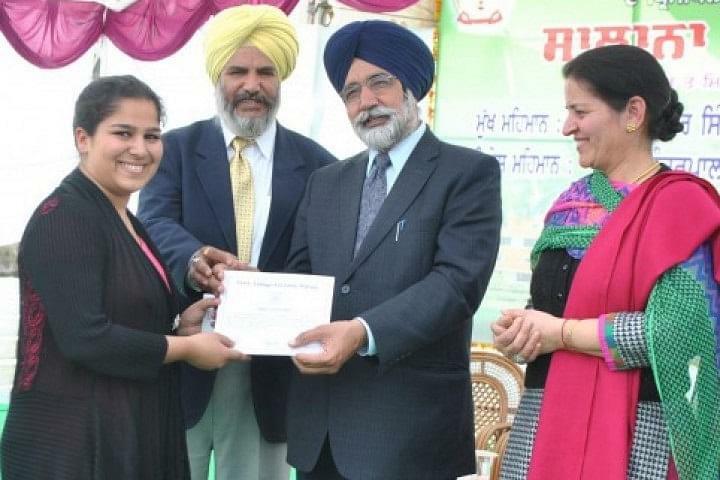 Government College for Girls, Chandigarh has earned repute in the country by continually updating and upgrading the academics. 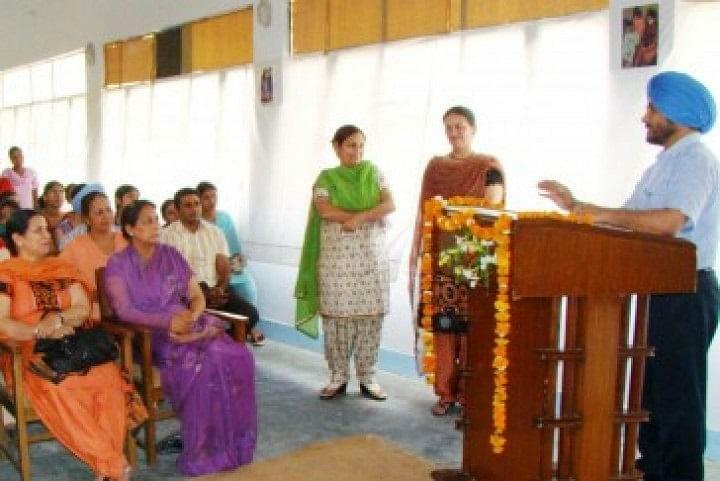 Why to join Government College for Girls, Chandigarh? 1.State-of-the-art Infrastructure – The College has modern facilities complete with reading rooms, three hostels, provision for nutritious food and medical convenience. With an excellent fully air-conditioned auditorium, the college even boasts of an equipped gymnasium as well as an herbal garden. Students can access the facility of beauty salon, tuck shops, bank, and cyber café on the campus itself. 2. Nurturing values in students – The College has set a benchmark of blending the spirit of enquiry, sincerity and accountability in the students. With the motto of courage to know, the college has been translating ideas and dreams of the students into reality. 3. Dedicated and qualified faculty – The teaching faculty of the college remains the driving force. They attend several refresher and orientation courses, seminars, faculty development programs, conferences as well as workshops for upgrading their knowledge. The teacher yearns to learn latest theories and trends in the field. Several teachers have even published articles in leading journals of the country. Many teachers are even working on research projects while upgrading their profile in the academics.